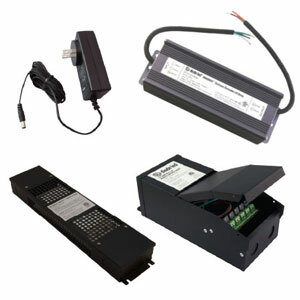 OMNIDRIVE® Electronic Dimmable LED Drivers are our best-selling dimmable power supplies. 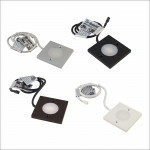 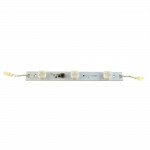 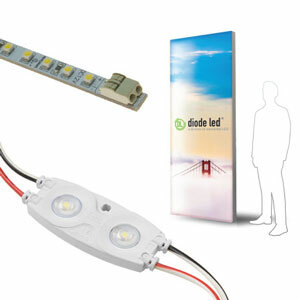 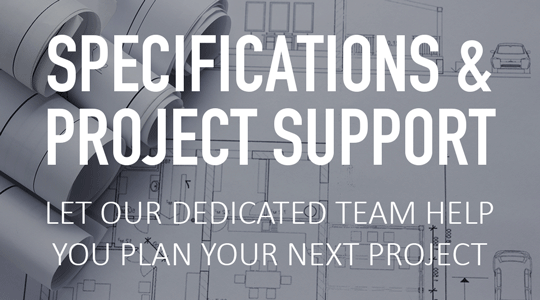 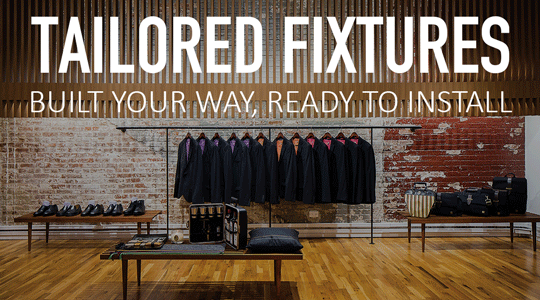 They offer superior dimming performance for the widest range of dimming switches. 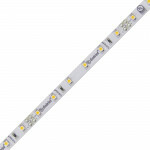 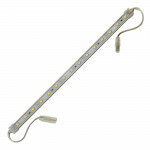 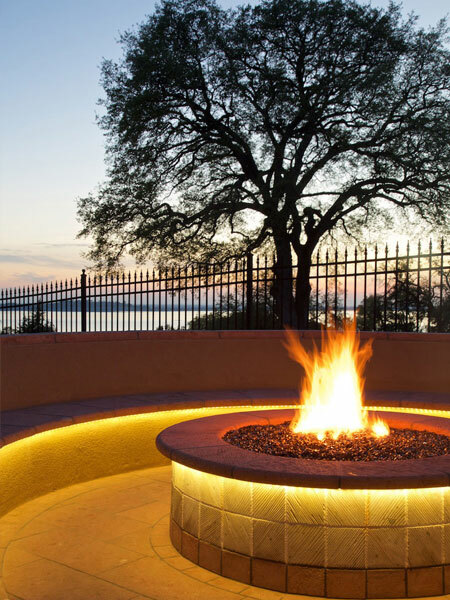 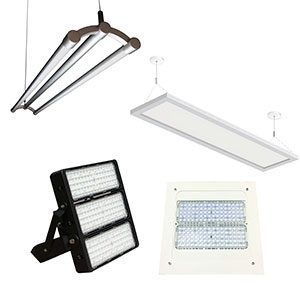 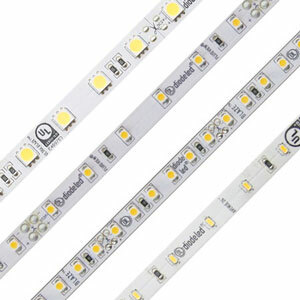 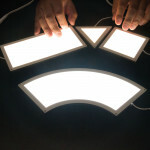 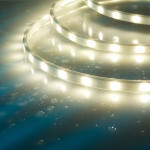 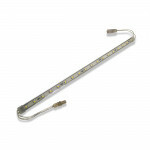 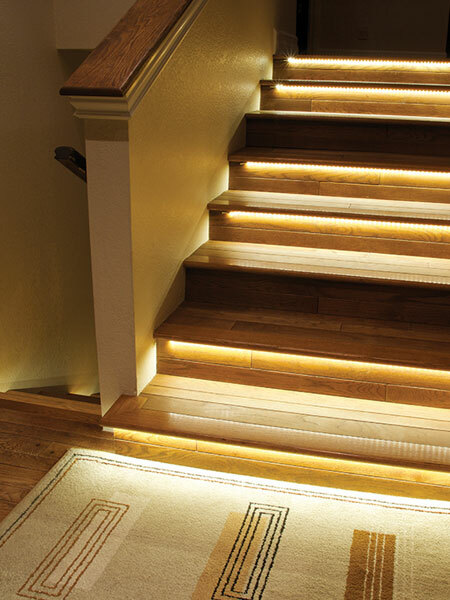 The built-in electronic filter eliminates flicker and provides the smoothest dimming from 100% down to 10%. 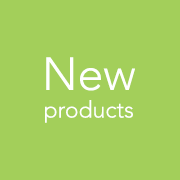 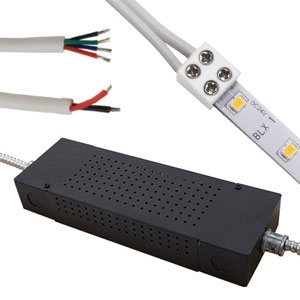 They offer superior dimming performance for an LED power supply when paired with: TRIAC dimmer controls, magnetic low voltage (MLV), electronic low voltage (ELV) and incandescent/halogen dimmer switches, as well as 3/4/5-way and on/off switching.. 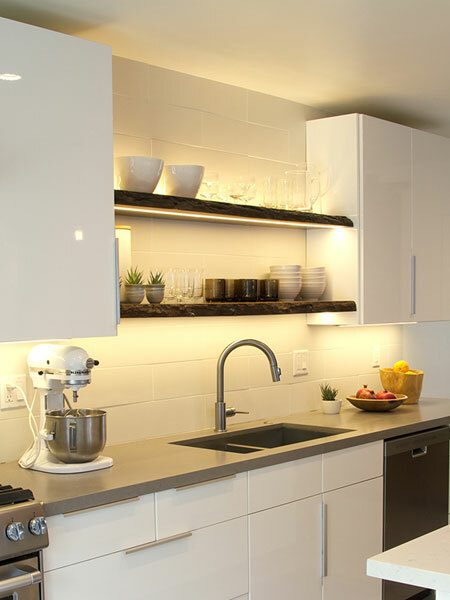 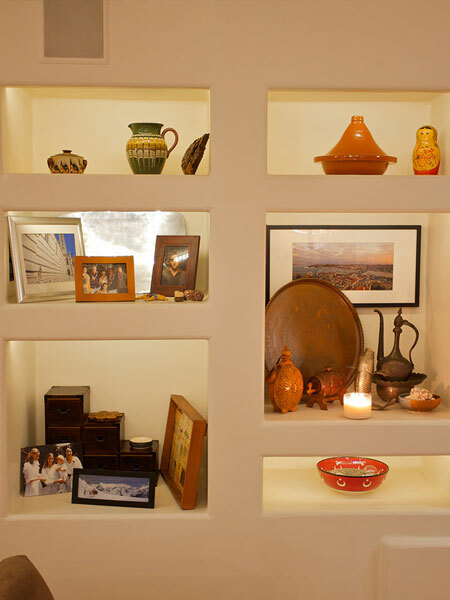 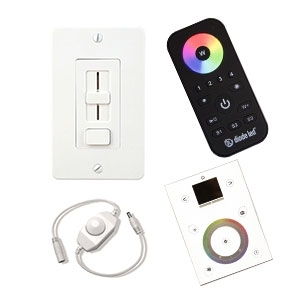 COMPATIBILITY: See the Dimmer Compatibility List for a comprehensive list of dimmer switches. 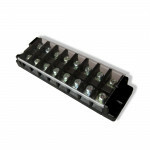 DI-TD-12V-10W 12V DC 10W YES Indoor 5.5 x 1.8 x 1.1 in. 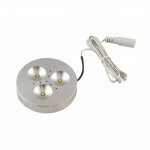 DI-TD-12V-120W 12V DC 120W N/A Outdoor/Indoor 7.9 x 2.7 x 1.8 in. 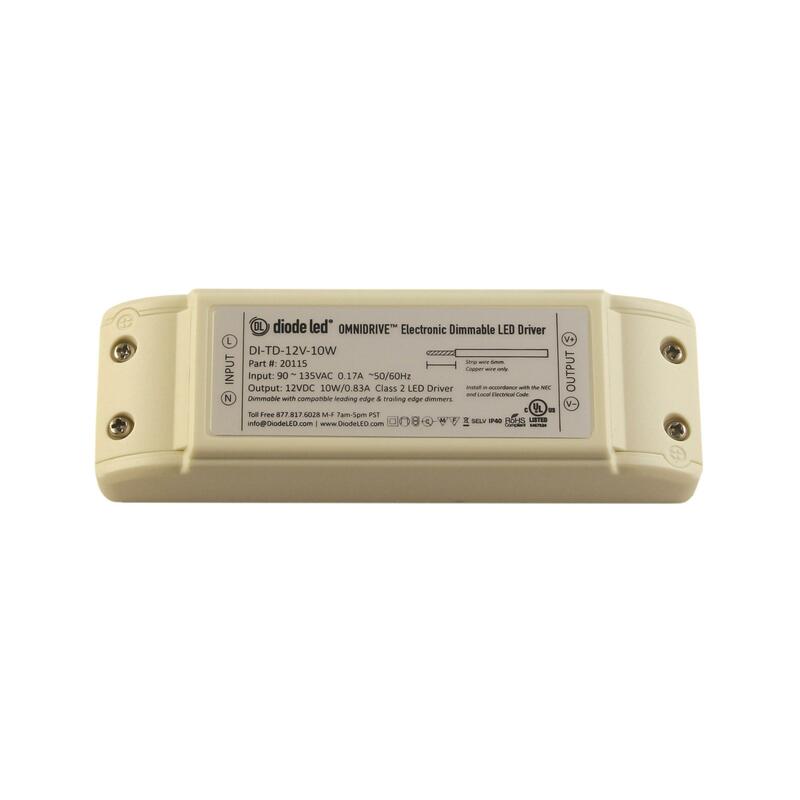 DI-TD-12V-20W 12V DC 20W YES Indoor 5.5 x 1.8 x 1.1 in. 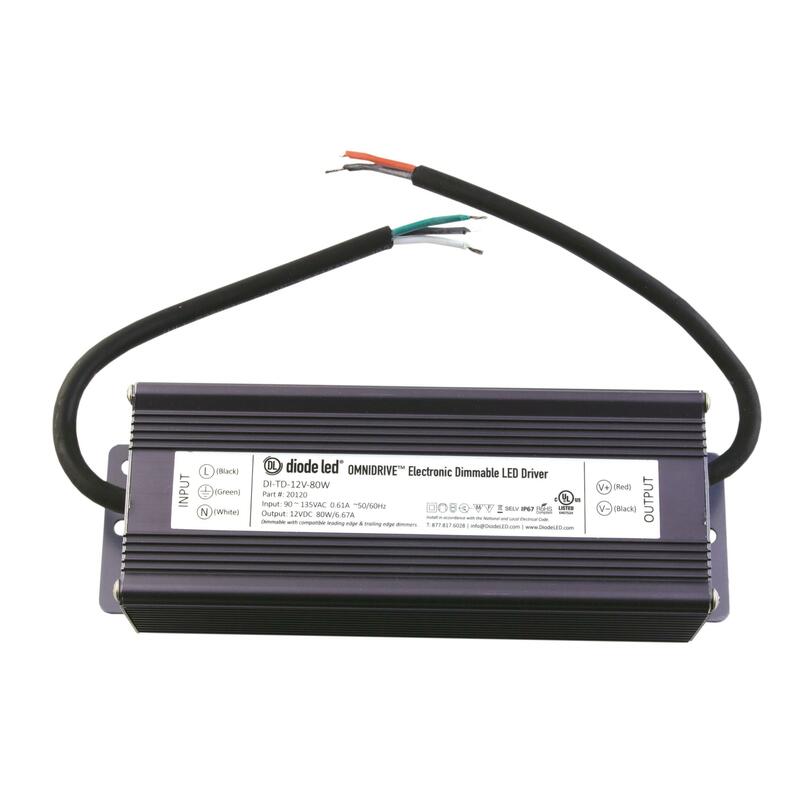 DI-TD-12V-30W 12V DC 30W YES Indoor 7 x 2.3 x 1.4 in. 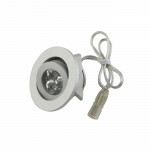 DI-TD-12V-45W 12V DC 45W YES Indoor 7 x 2.3 x 1.4 in. 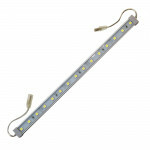 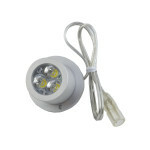 DI-TD-12V-60W 12V DC 60W YES Outdoor/Indoor 7.9 x 2.7 x 1.8 in. 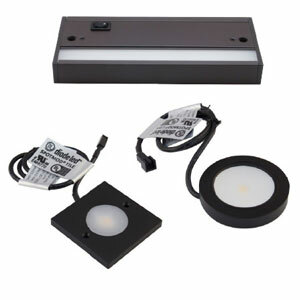 DI-TD-12V-80W 12V DC 80W N/A Outdoor/Indoor 7.9 x 2.7 x 1.8 in. 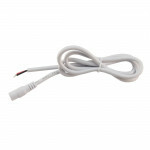 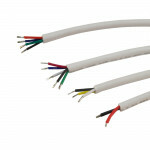 DI-TD-24V-10W 24V DC 10W YES Indoor 5.5 x 1.8 x 1.1 in. 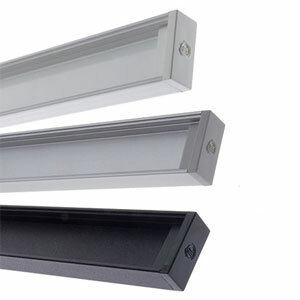 DI-TD-24V-120W 24V DC 120W N/A Outdoor/Indoor 7.9 x 2.7 x 1.8 in. 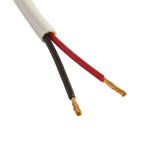 DI-TD-24V-20W 24V DC 20W YES Indoor 5.5 x 1.8 x 1.1 in. 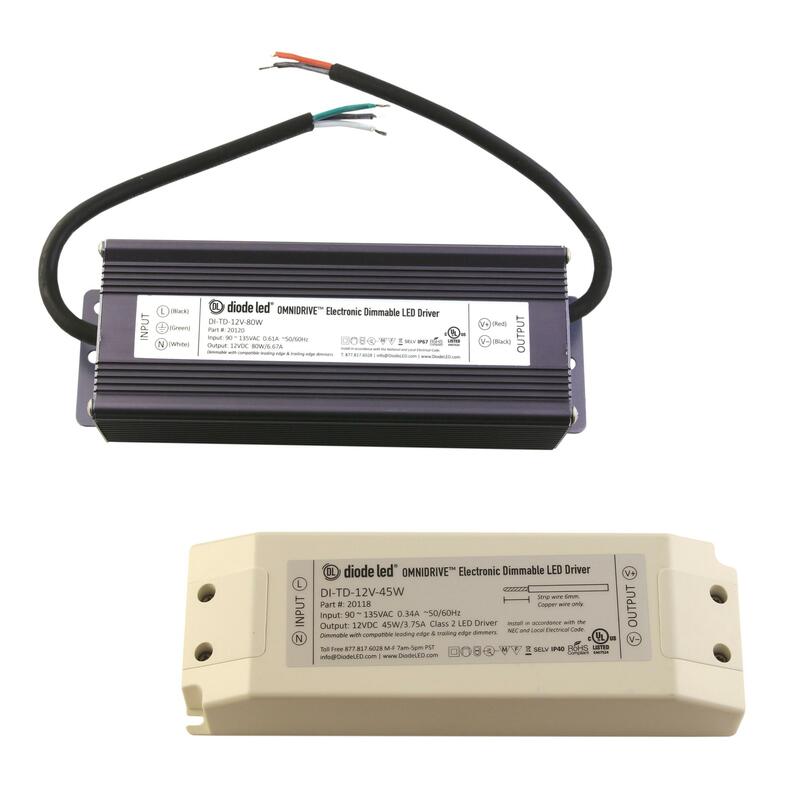 DI-TD-24V-30W 24V DC 30W YES Indoor 7 x 2.3 x 1.4 in. 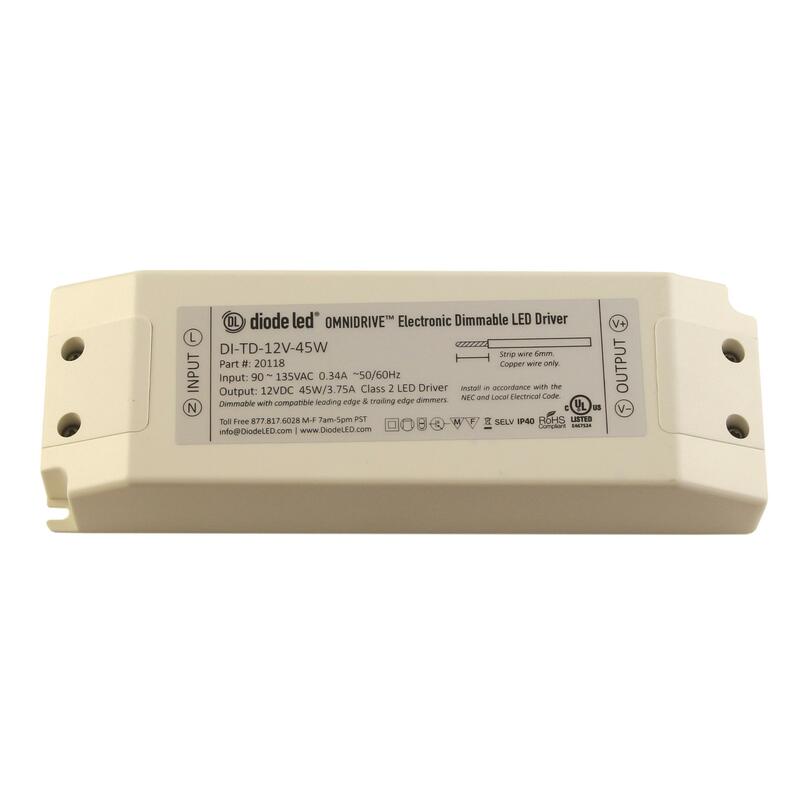 DI-TD-24V-45W 24V DC 45W YES Indoor 7 x 2.3 x 1.4 in. 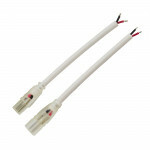 DI-TD-24V-60W 24V DC 60W YES Outdoor/Indoor 7.9 x 2.7 x 1.8 in. 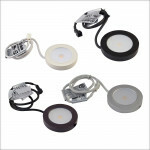 DI-TD-24V-80W 24V DC 80W YES Outdoor/Indoor 7.9 x 2.7 x 1.8 in.